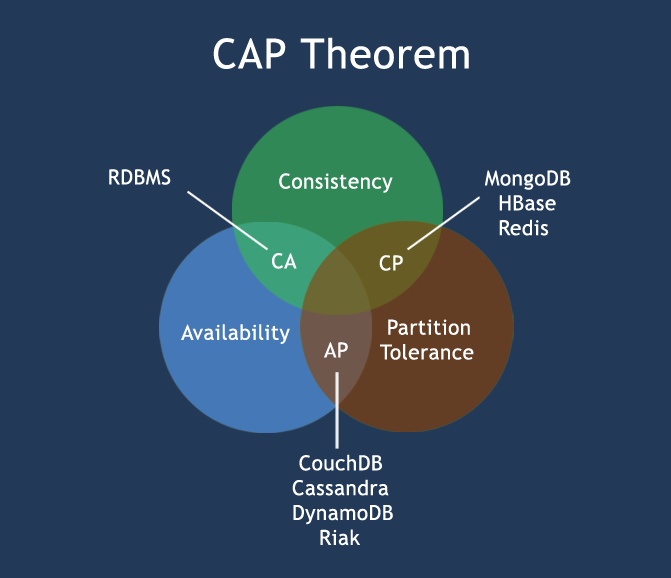 I know you won’t like this answer… But SOAP vs REST is not the right question to ask. Rest, unlike Soap, is an architectural style, not a protocol. To better understand REST, one should read RESTful Design Principles. Okay, but Why do some people like SOAP while others love REST? Why is there such a strong emotion around those two names? Because the best way to compare things is to compare them point by point, we have created a huge table which compares Soap to Rest with 10+ different criterias. Performance Depends on Message Encryption, Signing etc. Typically lower than Rest Almost no protocol overhead. 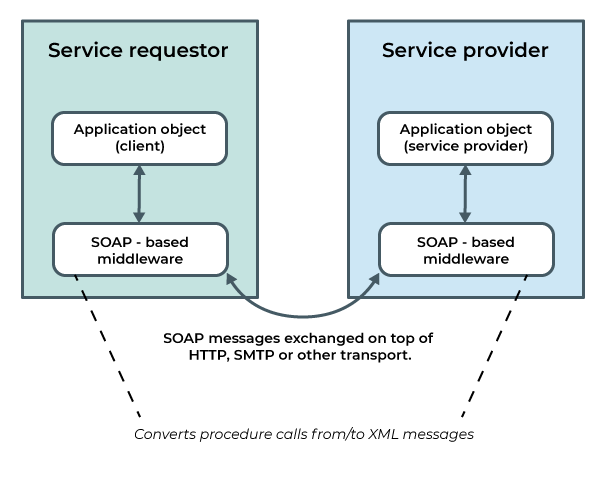 SOAP is the standard messaging protocol used by Web Services. SOAP’s primary goal is inter application communication. SOAP codifies the use of XML as an encoding scheme for request and response parameters using HTTP as a mean of transport. In this example the SOAP request has been sent through HTTP. But it could have been sent through any other network protocol too. The WSDL document defines the API endpoints exposed by the SOAP service thoroughly. But, it’s a common misunderstanding that WSDL are required for a SOAP service. WSDL have been added later to the SOAP protocol. This is why the WSDL is optional. They have been added to help understand a web service endpoints. It’s quite difficult to know how to call a SOAP web-service without its WSDL definition. Most API testing tools supporting SOAP can automatically generate a test suite using a WSDL Definition. REST is a new and improved form of web services introduced as SOAP is complex. There isn’t a standard for REST architectures. REST exposes directory structure-like URIs. 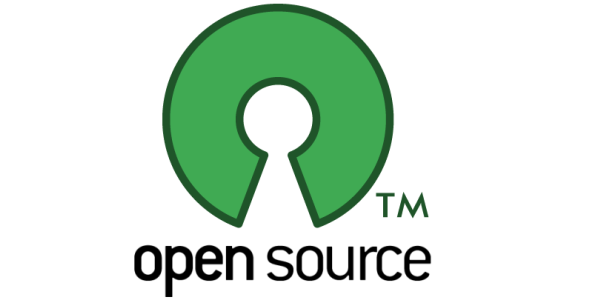 It is used to expose a public API over the Internet to handle CRUD operations on data. It mostly relies on a software architecture based on the stateless network protocol, known as HTTP (Hyper Text Transfer Protocol). REST can rely on many different data structures like JSON, XML, YML and more. Most Rest APIs are based on human-readable protocols (although there are binary protocols too, like the one Oracle Forms uses). Json is the most widely used payload data structure as of now. While SOAP is strongly function oriented, REST is mostly data driven. It means Rest is mostly designed to get / put data, while SOAP is mostly designed as an RPC (Remote Procedure Call). There used to be a lot of debate around SOAP versus REST—“there’s no right answer” or “it’s all about priorities, personal preference.” It’s been about 15 years since REST was initially proposed by Roy Thomas Fielding (wiki) and a lot of the articles that say REST is the “new kid on the block” and “ever-gaining in popularity” are ten-plus years old. The debate around SOAP and REST has been soaring for several years. Is it really worth it? From our point of view, both have strengths and weaknesses. It really depends on your project needs. While REST has taken the fold over SOAP in the last 10 years, SOAP is still used for mission critical APIs. In fact, SOAP is best suited for long-hawl projects with strong emphasis on security and reliability. 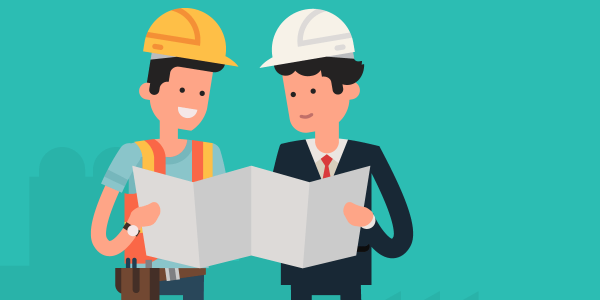 On the other side, Rest is best suited for projects with strong emphasis on simplicity and performance. 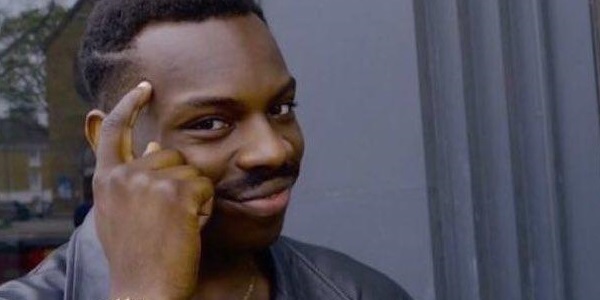 Faster Time to Market: Rest has free standards, letting you implement the logic between your client and server as you wish. REST is generally preferred by small to medium organisation who have lower requirements on security. Simplicity is also often an argument in favor of REST when dealing with public APIs. SOAP is still used in many big organisations. 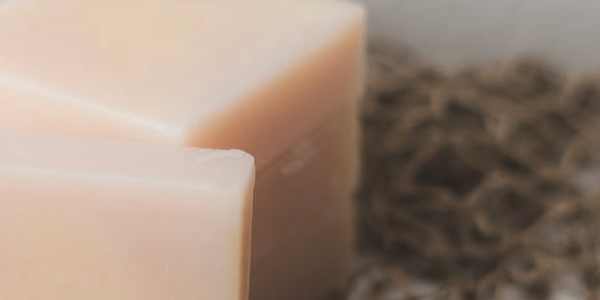 With built-in security and reliability functions, SOAP is a great choice for applications where security is more critical than performance. SOAP is highly extensible. In addition to WS-Security, SOAP supports WS-Addressing, WS-Coordination, WS-ReliableMessaging, and a host of other web services standards, a full list of which you can find on W3C. While SOAP supports SSL (just like REST) it also supports WS-Security. Supports identity through intermediaries, not just point to point (SSL). It also provides a standard implementation of data integrity and data privacy. Calling it Enterprise isn’t to say it’s more secure, it simply supports some security tools that typical internet services have no need for. This protocol is about achieving end-to-end security by using encryption and cryptographic signing. Messages may pass through intermediaries of lower trust without risks. To be honest, an encrypted transport channel would do much better all the way from one endpoint to the other: This is called SSL (Secure Socket Layer). If you ever need it, you can implement an encryption / signature protocol using your favorite technologies for this. But this would make your services less interoperable. Some people will argue SSL is prone to hacking, just remember no technology is safe. Some are just safer than others. Need ACID Transactions over a service? you’re going to need SOAP. In computer science, ACID (Atomicity, Consistency, Isolation, Durability) is a set of properties of database transactions intended to guarantee validity even in the event of errors, failures etc. While REST supports transactions, it isn’t as comprehensive and isn’t ACID compliant. The good news is ACID transactions rarely make sense. REST is limited by HTTP itself which can’t provide two-phase commit across distributed transactional resources. SOAP can via WS-AtomicTransaction. While internet apps usually don’t need this, enterprise-grade apps may. But, Distributed transactions are an antipattern. Some say they should never be used. It’s even becoming a serious headhache in microservices. 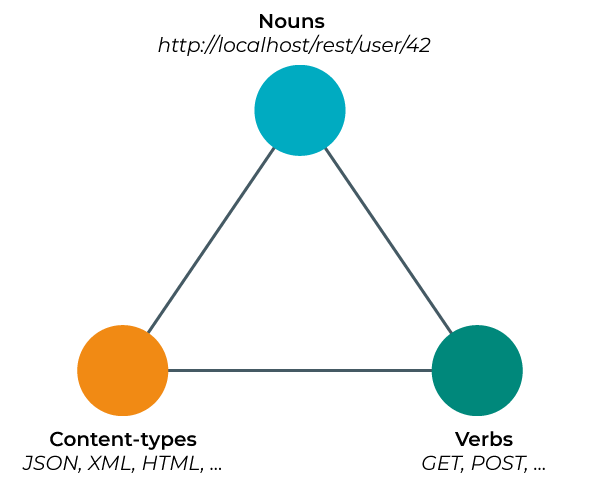 Partition Tolerance: The system continues to operate despite an arbitrary number of messages being dropped (or delayed) by the network between nodes. Use compensating transactions instead. If consistency is needed, define a single source of truth and do ACID transactions within it. 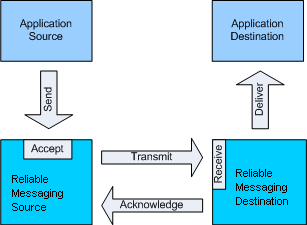 WS-ReliableMessaging describes a protocol that allows SOAP messages to be reliably delivered between distributed applications in the presence of software component, system, or network failures. Rest doesn’t have any retry protocol. 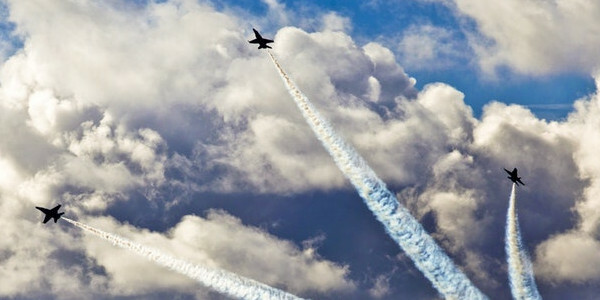 (although you can implement your own on top of it) SOAP has successful/retry logic built in and provides end-to-end reliability even through SOAP intermediaries. But, WS-ReliableMessaging guarantees only reliable transport, not reliable application processing. It makes it unsuitable for reliable messaging. Nobody Needs Reliable Messaging explains this in great details. The RESTful way to do reliable messaging is to use idempotency. The solution is to make sure repeated calls to a single service doesn’t affect the result more than once. Public Facing API X Simplicity is one of the strongest reasons to opt for REST. Saying that REST or SOAP is better than the other is fundamentally wrong. Both have specific usages, strengths and weaknesses. Out of the context of a given project, it’s impossible to tell whenever SOAP or REST is better. It all depends on your needs. However, the emergence of REST with Json over HTTP versus SOAP over HTTP shows there is a stronger need for simplicity and performance than reliability and security. SOAP vs REST is a highly emotional debate. You will find both detractors on the internet. 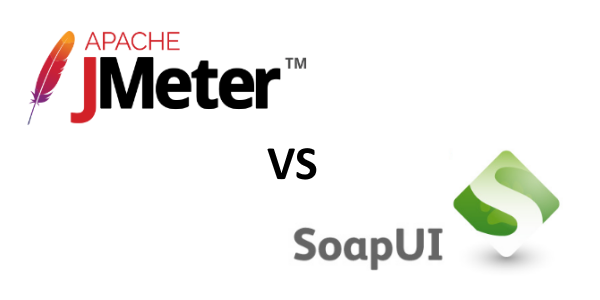 Which open source tool between Apache JMeter and SoapUI best suits your needs? Learn the key differences between those tools and make your choice. It’s not easy to know the key differences between stress testing, load testing, soak and performance testing. When to run each kind of test? Never get stuck during a job interview again. We have thoroughly analyzed and tested 25 API Testing Tools. Get helpful insight on the best tools to choose to test REST and SOAP web services. Lots of screenshots included!